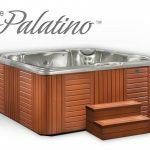 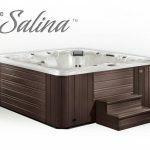 Looking for pure comfort, design and performance in a hot tub then look no further than Caldera Spas. 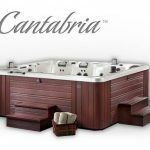 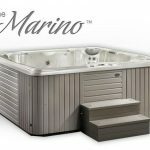 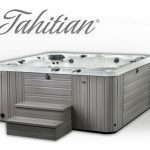 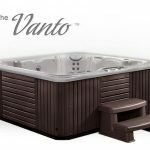 A hot tub can promote overall wellness when needed from muscle recovery and healing, to relief from joint pain, improved circulation and a reduction in stress levels. 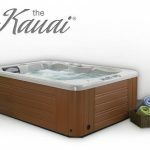 It can also be a chance to spend quality with friends and families. 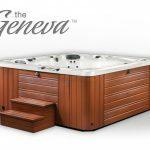 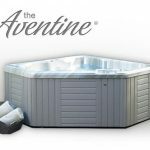 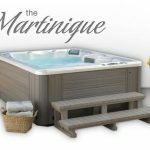 The Vacanza series offers elegance, comfort and quality at a great value If you want to transform tension into rejuvenation look no further than Caldera.